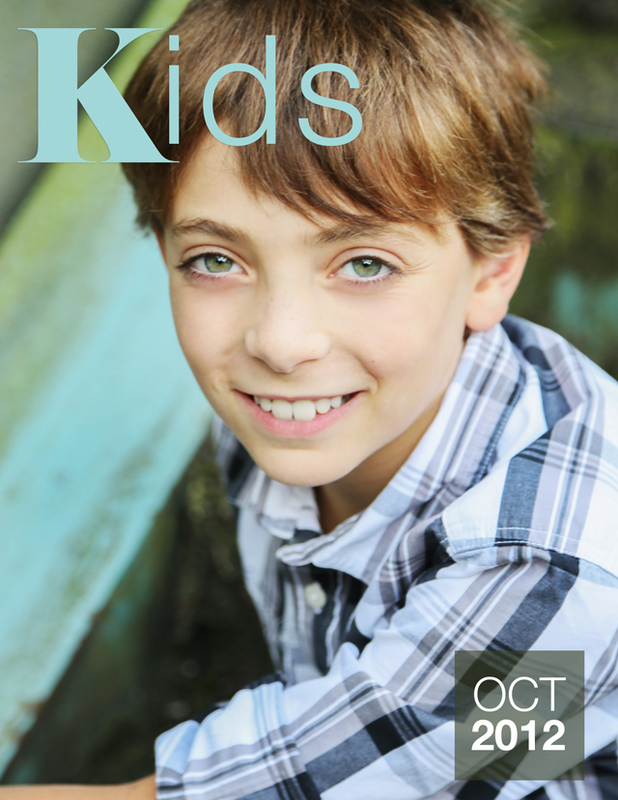 We do actors headshots for kids! This entry was posted in Kids Photography. Bookmark the permalink.